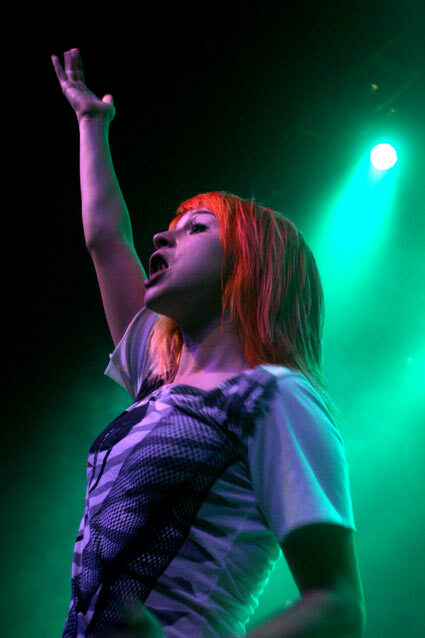 This shot of Hayley Williams from Paramore was taken at the London Astoria on Friday night. It was the bands second consecutive sold out show at the venue. You can see some more photos from the show in the gallery here.